﻿There ﻿are plenty of accommodation options available in the north end of the island. 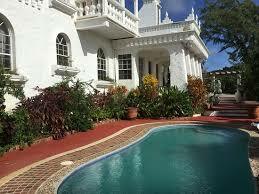 Guest houses, apartments or hotel ranging in costs. Here are a few recommendations, please feel free to contact us for some more information or help with any logistics. A luxury 4 bedroom villa in Cap Estate, overlooking the neighbouring island of Martinique. 1 Bedroom apartment on the hillside overlooking Cas en Bas. Overlooking Cas en Bas beach, were we kitesurf. Available to rent private rooms, or the whole house. 3 bedroom villa inside the closed hotel complex. 3 bedroom villa situated inside the Cotton Bay Village complex.